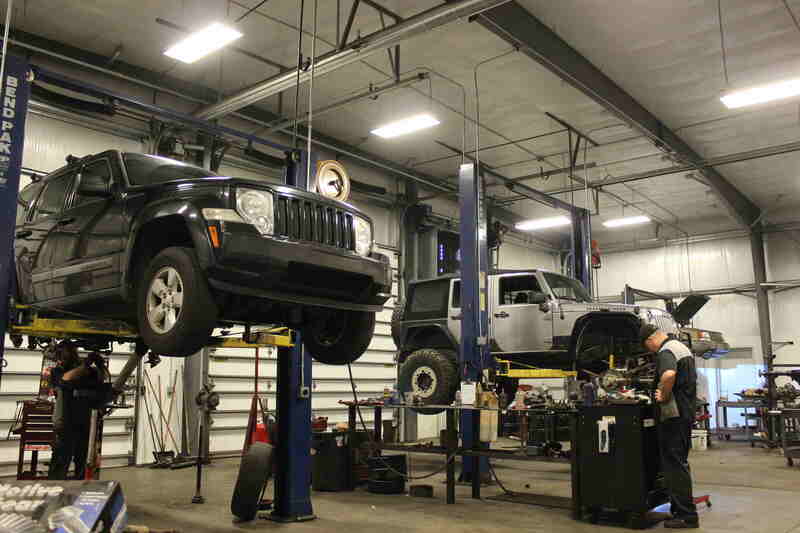 Welcome to our service center where we are properly equipped to install any and every differential product we sell. We offer fast turn around times on axles to get you back to work or fun. If you need it done right the first time at a fair price, please do not hesitate to contact us. We pride ourselves in meticulous set-ups. In fact for non performance applications we offer a five year warranty on parts and labor. Please come see us at 6508 Mt Herman Rd. Raleigh, NC 27617.